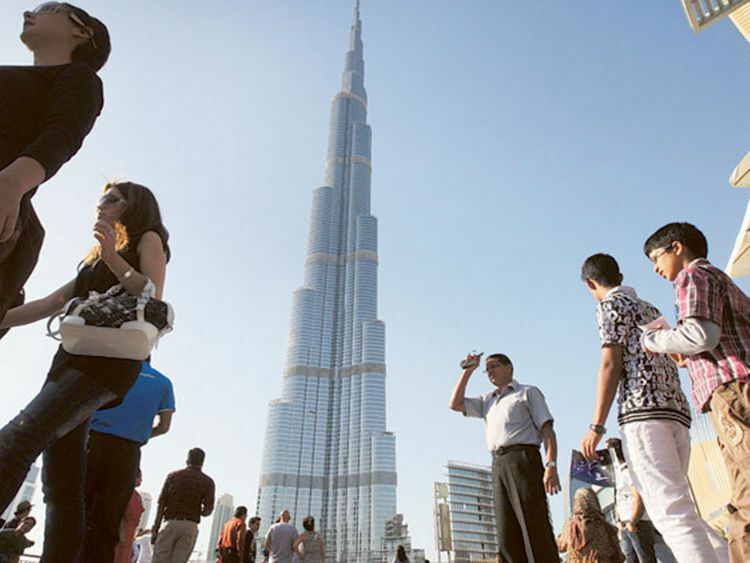 Dubai: Hotels and other companies in the tourism and hospitality industry will no longer be required to pay a fee for public relations officers (PROs). The Department of Tourism and Commerce Marketing (Dubai Tourism) announced on Sunday that it has waived the mandatory requirement for (PROs) to obtain a card prior to conducting transactions, such as obtaining requests for permits and approvals for a range of tourism and travel-related activities and services. The government used to charge companies Dh1,000 per PRO card, aside from an annual renewal fee. The waiver is geared towards providing a financial relief to businesses, particularly the small and medium-enterprises (SMEs) and start-ups, and it is in keeping with the vision to turn Dubai into a smart city. It follows the recent government decision to waive the bank guarantee requirement for companies in the tourism industry. Dubai Tourism had earlier announced that it is initiating efforts to release Dh250 million in bank guarantees that were furnished by tourism-related providers when they started doing their business in Dubai.